A pocket-friendly place with a spa to make for a pleasant and stress-free stay. 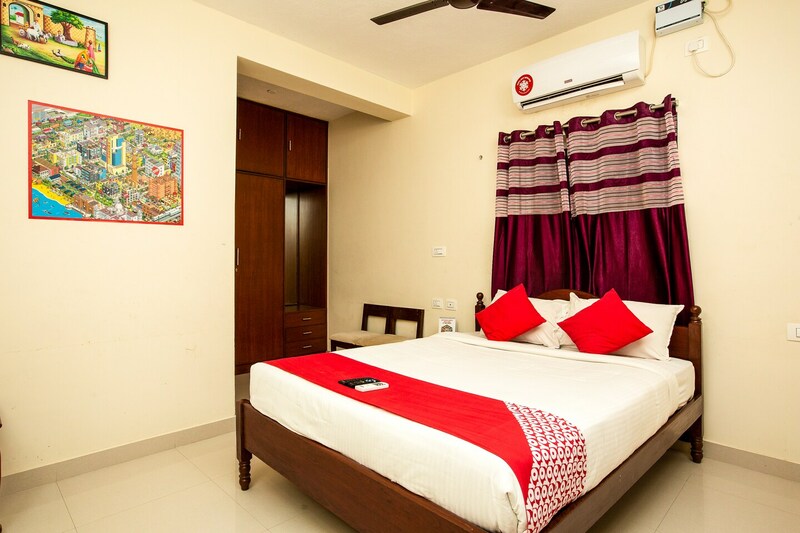 River View Residency provides some amazing rooms that have some amazing living facilities. The rooms are spacious and are well-furnished. Artificial lights have been positioned at optimal positions throughout the room which make the rooms well-lit. The rooms have been painted in a neutral color code and this combination is well supported by the other elements of interior decor. Paintings have been used to decorate the rooms, too. The extra facilities provided by the hotel are free Wifi, CCTV cameras, laundry provisions, card payment in all forms, an uninterrupted power backup supply, and parking provisions. There is a spa as well as a dining room within the hotel which can be used by the guests as and when required.